Want to make cigarettes as unappealing as possible? You can put warnings on the box, show photos of smoke-ravaged lungs and other organs - and you can find the ugliest color in the world and swaddle the packaging in that, too.  Market research firm Gfk Bluemoon determined that Pantone 448C, delightfully named "Opaque Couche," was deemed least attractive in a poll of over a thousand smokers. It's now on duty in Australia, UK, France, and Ireland, making cigarettes look just as repulsive as they are.